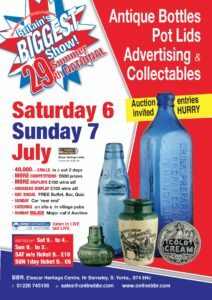 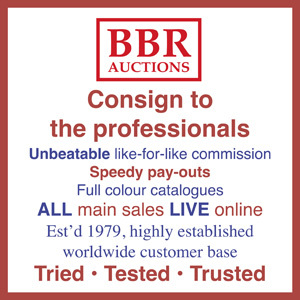 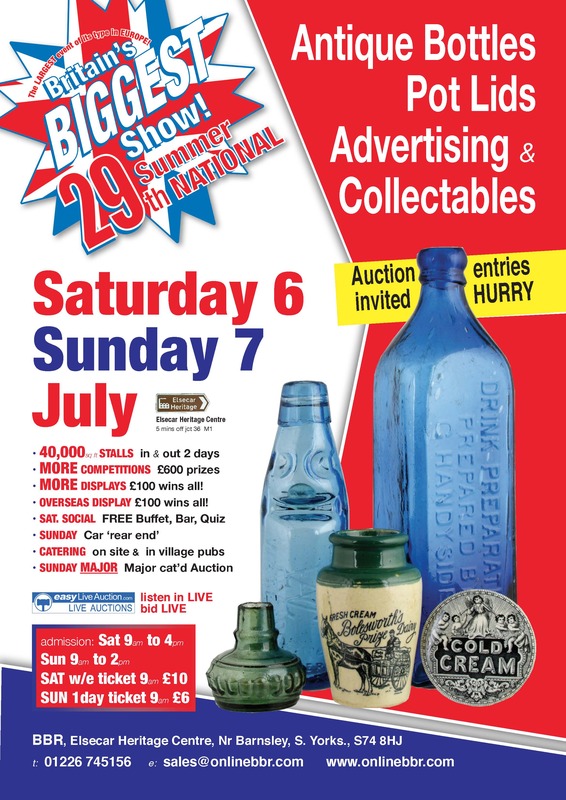 2019 is set to get considerably busier for BBR ensure you miss NONE of the NEW sale dates we are introducing. 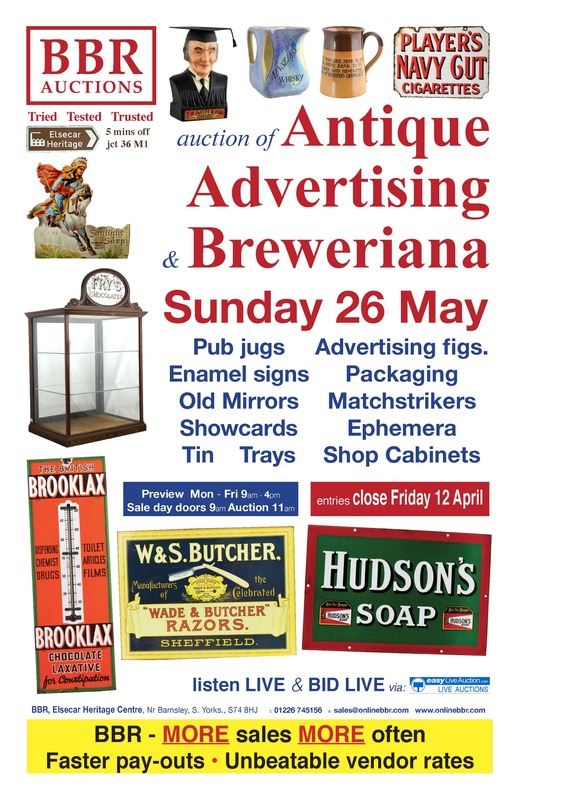 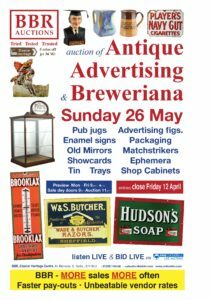 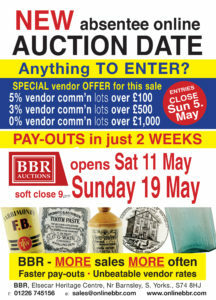 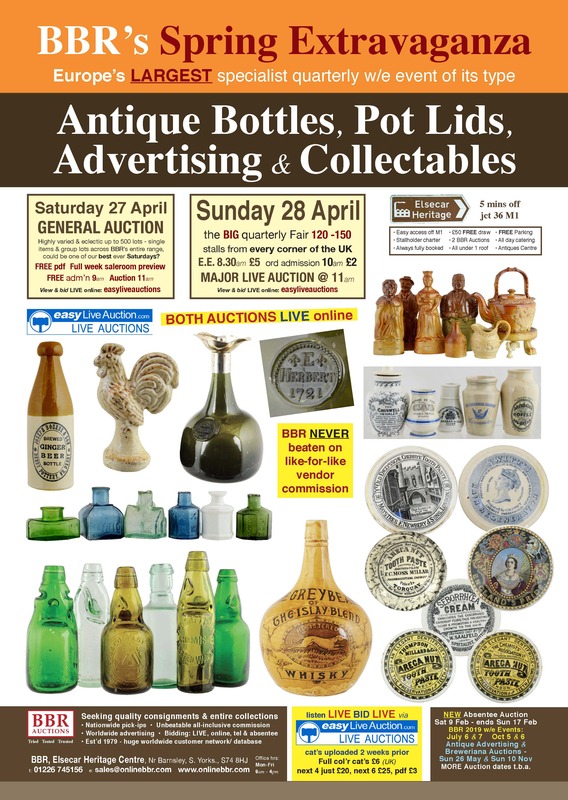 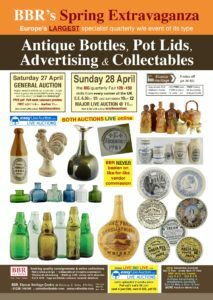 NEXT UP is our quarterly regular Spring Extravaganza w/e on Saturday 27 & Sunday 28 April - set to offer 2 very 'alive & exciting' two days of auctions to include much fresh to market material from two collections... and that's prior to the Sunday set up by the bevy of bustling/ bargain presenting stallholders in Blg 21 - from all corners of the UK - an unequalled UK range to excite the most jaded of collectors? 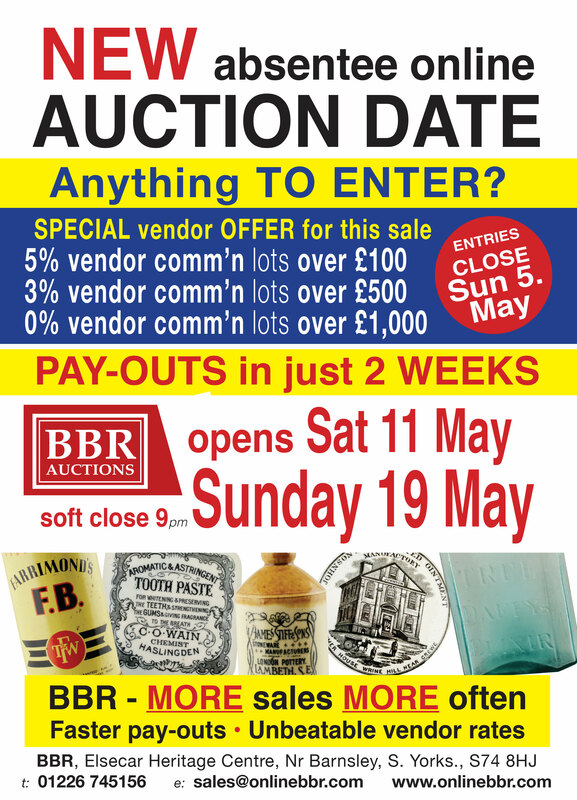 AFTER THAT we present another, escalatingly popular, Absentee Online Auction - this with some rather choice items already comsigned - no doubt attracted by our very generous LOW commission rates AND increasingly speedier pay-outs - concludes Sunday 19 May.